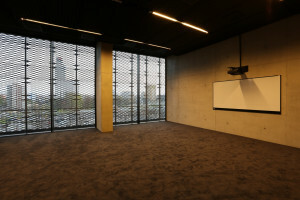 Conference room 12 is part of the conference centre on the II level of the ICC. 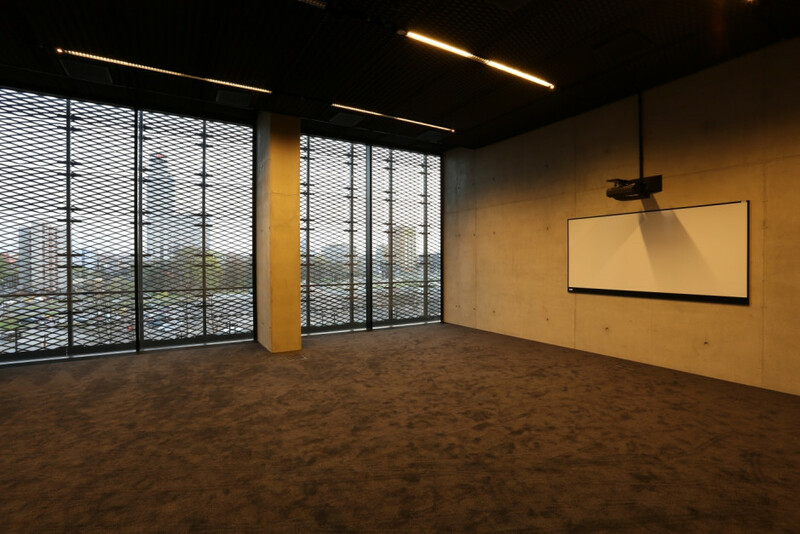 The rectangular room, 8.5 x 8 m with a surface area of 66 m², can accommodate various types of events. It is furnished with chairs and conference tables and the arrangement can be adapted to any event. 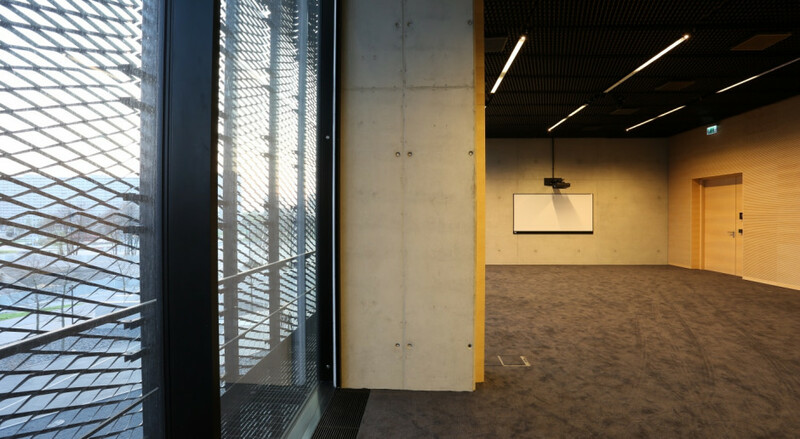 Conference Room 12 can be connected to Conference Room 11 with a sliding wall. This expands the area of the room to 100 m², which enables many other arrangement options.